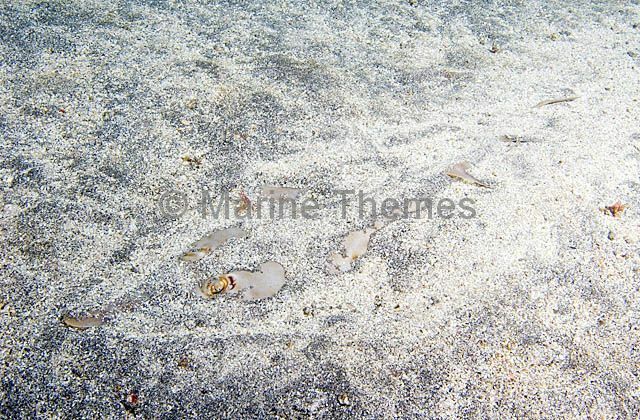 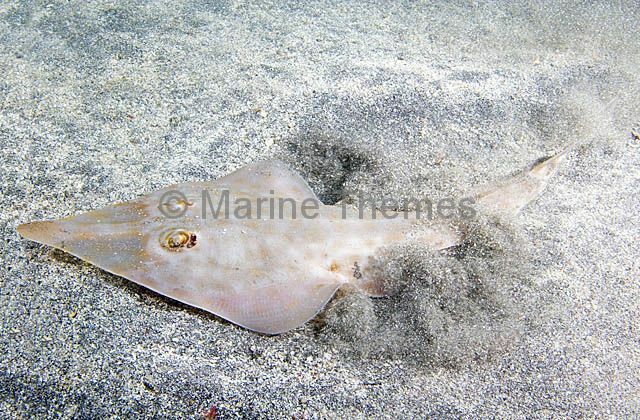 Yellow Guitarfish (Rhinobatos schlegelii) buried in sand. 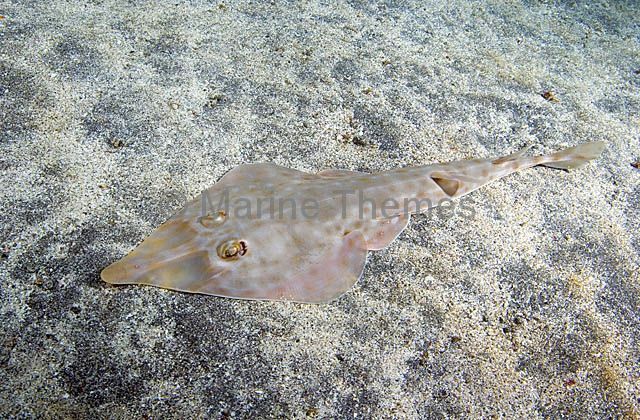 Yellow Guitarfish (Rhinobatos schlegelii) emerging from it's sand cover. 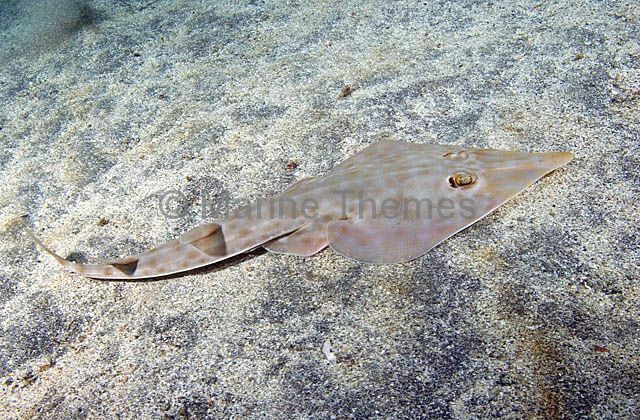 Yellow Guitarfish (Rhinobatos schlegelii) moving over sandy sea bed. 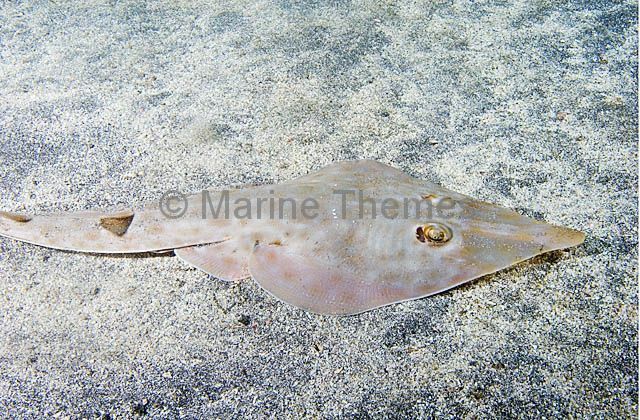 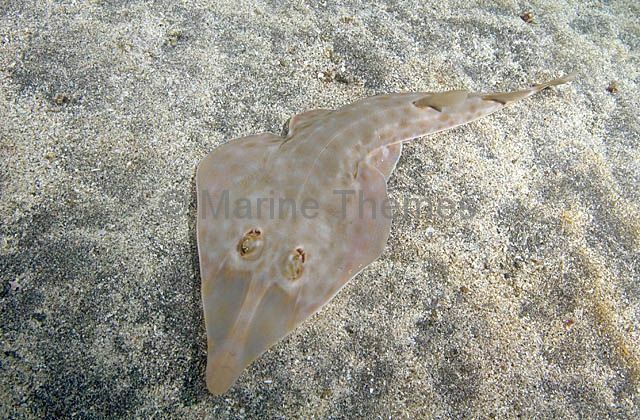 Yellow Guitarfish (Rhinobatos schlegelii) resting on sandy sea bed.